Any working individual who subjects themselves to paying mandatory dues and fees, such as Pag-IBIG (HDMF), needs to know that their contributions are all properly remitted and accounted for. To allay doubts about member contributions, Pag-IBIG offers five simple ways to help members check their contribution standing/status. 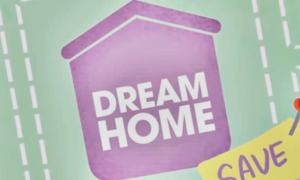 The first method is by calling through the Pag-IBIG 24/7 hotline 724-4244. 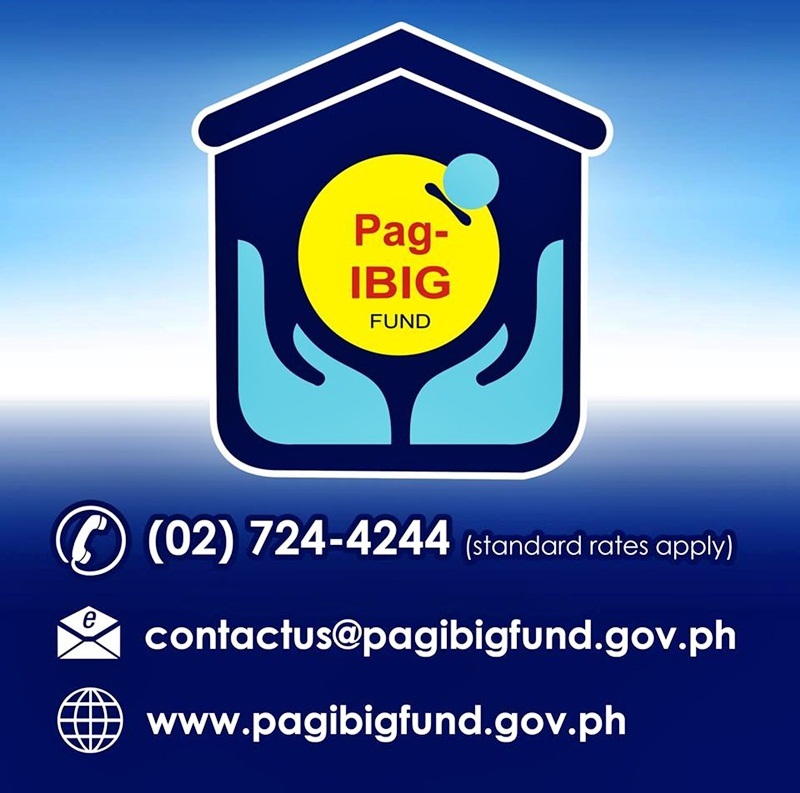 Alternatively, members may also send in their queries via the agency’s e-mail contactus@pagibigfund.com or through their Chat support. There’s also a method to check member contributions online nowadays. However, this is only available for overseas Filipino workers (OFWs) for now. OFW members can check their member contributions online. Visit the Pag-IBIG online services website and click the image/link of the OFW member’s contribution verification. Enter your Pag-IBIG MID number together with your name on the next page. You will also be asked to enter a CAPTCHA code to verify your identity to proceed. A new page will open on your screen with your complete name, Pag-IBIG MID number, birthdate, and address. You will also find a link below these information, which will take you to the member contribution records made under your account. Click the link “View Membership Savings” to proceed to your contribution records. The next page will show you all the details of your member contributions, including the month and amount of contribution remitted. You may print out this page for your personal copy and reference. 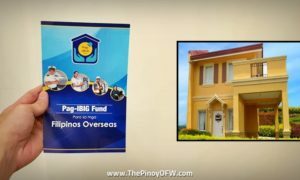 For non-OFW members, you may also check out the Pag-IBIG Fund Facebook Page for updates and for your queries. 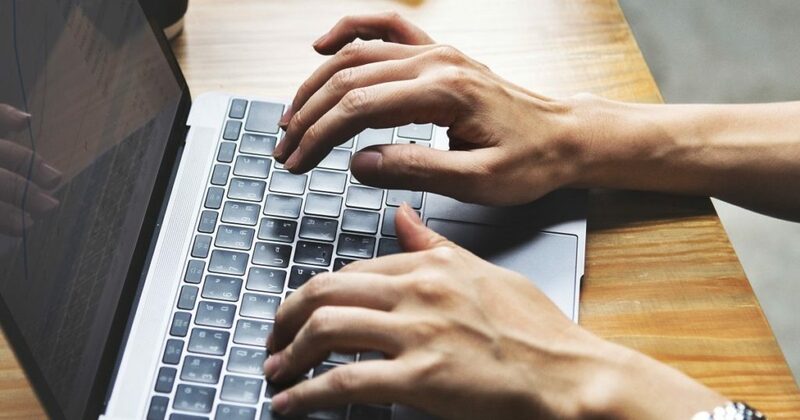 You may send them a private message regarding your member contributions, as they are available to provide assistance through this platform, as well. 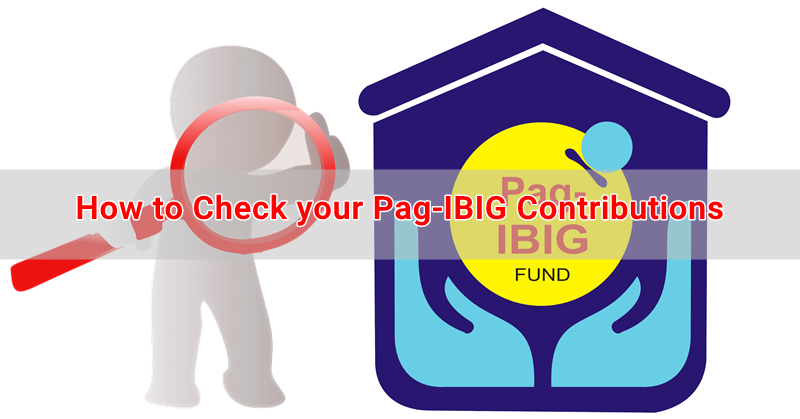 And finally, you can personally head to the nearest Pag-IBIG branch to check your member contributions. Inquire via Pag-IBIG Chat Support or the Pag-IBIG Fund Facebook Page. For OFW members: Visit the Pag-IBIG Online Services Website and enter the information needed. 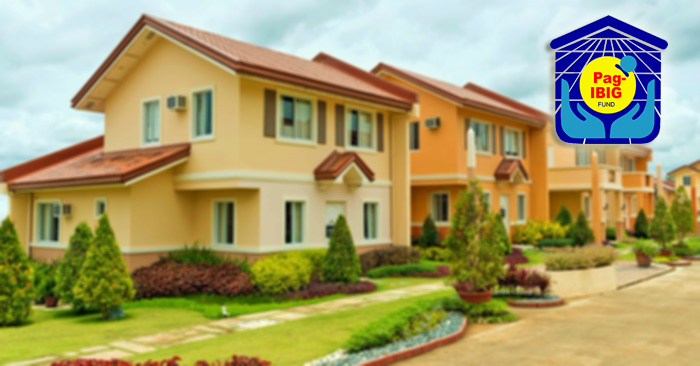 Personally visit the nearest Pag-IBIG branch in your area to request for this information.